325 Cornwall meets every Wednesday from 6:15pm-9:00pm from September to June with many opportunities including Summer Training, Drill, Range, Biathlon, Band, Canoeing, Fun, Friends and Challenges. Click on the training Calendar tab to be redirected to a calendar of upcoming activities. 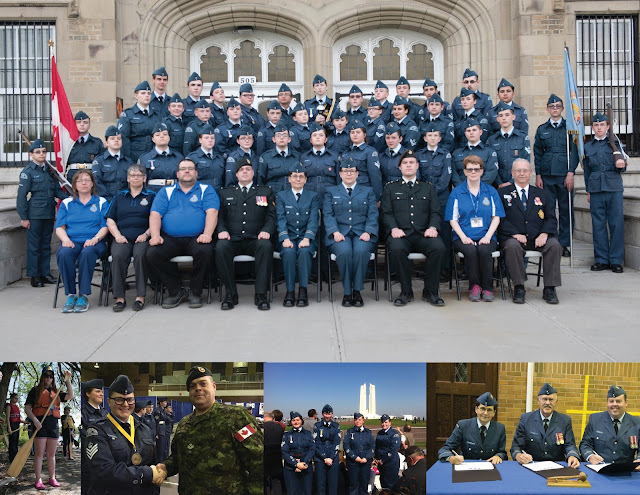 Take the time to look around and see what is going on at the squadron and to learn more about us. We have a busy week ahead please make sure you consult the calendar. Please consult the calendar regularly as it will be updated when events are rescheduled. We are currently looking for parents to join the Squadron Sponsoring Committee (SSC) & Camp Committee. The sponsoring committee helps fund and organize squadron activities & the Camp Committee is responsible for the maintenance and funding of our wonderful camp. We will be posting the next meeting times below.